Wonder where you will go this 2017? The world outside Singapore is a vast place. Pointing out where to go next may be challenging but it is surely worth it at the end of the day. You can start with the 2017 National Geographic Travel US edition for the must-visit destinations. National Geographic suggests Banff (Canada), Cloud Forests (Ecuador), Seoul (South Korea) and Moscow (Russia). Just recently, National Geographic Traveller British edition released its must-visit destinations for 2017. The top pick is Donegal. Donegal is a town in Ireland. It became famous because it was the setting of the upcoming movie “Star Wars: Episode VII”. The next is Santiago (Chile), Helsinki (Finland), Greenland and Peru. Apart from these places, what else? Aarhus: Aarhus is a city in Denmark. 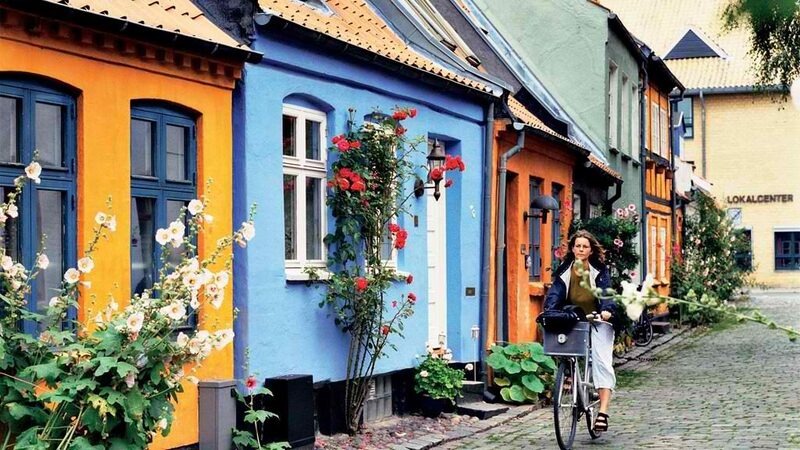 It is actually the second largest city in Denmark and home to many tourist attractions. Tourists are enticed because of the city’s broad shopping facilities. The city boasts of different infrastructure like Gothic, Romanesque, Renaissance, Baroque, Neoclassical and many more. Canada: Canada is the fourth largest country in terms of land area and it borders with United States. Unlike its neighbouring country, Canada is sporadically populated and most of its territory is dominated by tundra, forest and Rocky Mountains. Capital of Canada is Ottawa but the largest city is Toronto. 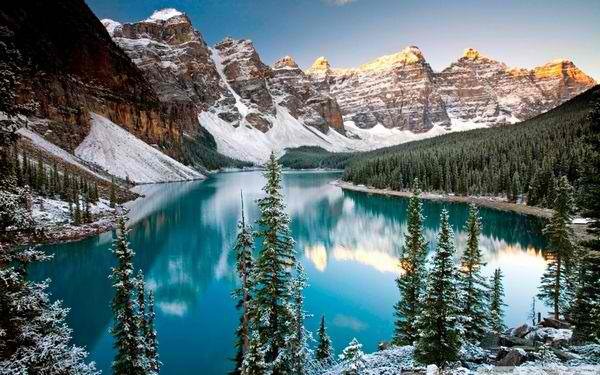 Famous spots include Rocky Mountains, Banff National Park and Canadian Rockies. Portland: Portland is the largest city of Oregon. Many people are considering this city because of different activities like tax free tours and shopping not to mention parks, sports and nightlife. Different attractions include Oregon Museum of Science, Washington Park, Oregon Zoo, Portland Japanese Garden, Pittock Mansion, Lan Su Chinese Garden and many more. India: India is actually the seventh largest country in terms of area and the second most populous. India has a rich culture and tradition that started from the Indus Civilization. There are many spots that you can visit starting with the Taj Mahal, Ganges, Amer Fort, Humayun’s Tomb, Harmandir Sahib, Qutb Minar, City Palace, Mehrangarh Fort, Brihadeeswarar Temple and many more. South Africa: South Africa is all about diversity and sharing of cuisines, traditions and languages. 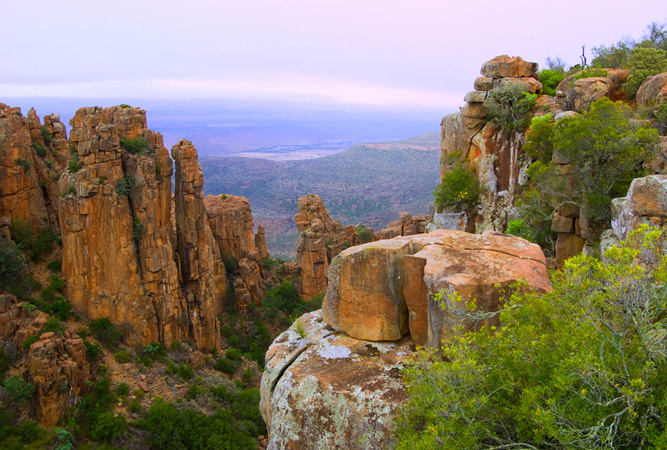 Top destinations include Kruger National Park, Table Mountain, Robben Island, Victoria and Alfred Waterfront, Apartheir Museum, Tsitsikamma National Park, Blyde River Canyon, Table Mountain National Park, Lion’s Head, Cape of Good Hope and many more. The nearest place from Singapore is India so if you do not have enough money to travel to Canada, South Africa or United States, it is a good place to start.